NEW DATE – SUNDAY 18 JANUARY Arch Hill Spin & Club Xmas Party!!! Happy New Year! I hope you are all making the most of the glorious weather and riding on new and exciting trails. Thanks to all those who entered teams on the 14 December which, as you know, was postponed due to the horrendous weather. We are running with the Christmas theme so please bring all your unwanted gifts to put into the spot prize draw! Club Christmas Barbecue starts at 1pm and all are welcome! 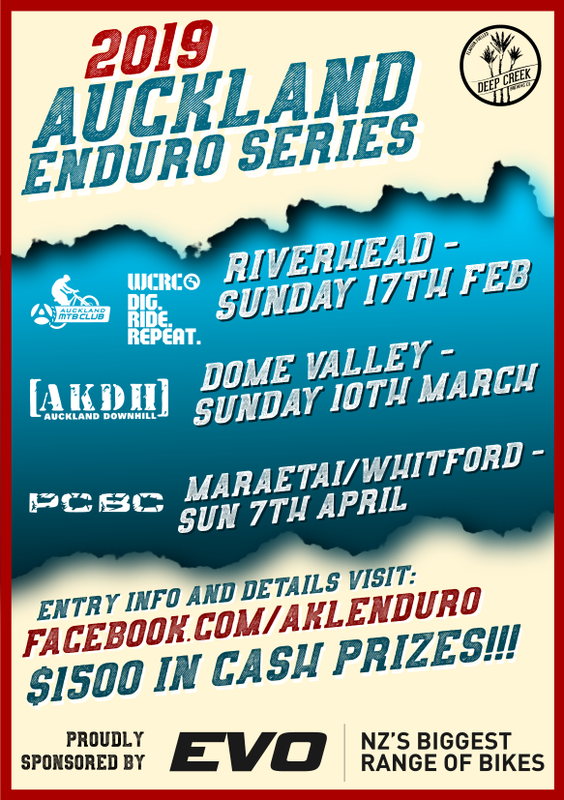 Link | This entry was posted in Club Rides, Fortnightly Sunday Rides, Monthly Rides, News, Races and tagged 18 JANUARY Arch Hill Spin. Bookmark the permalink.